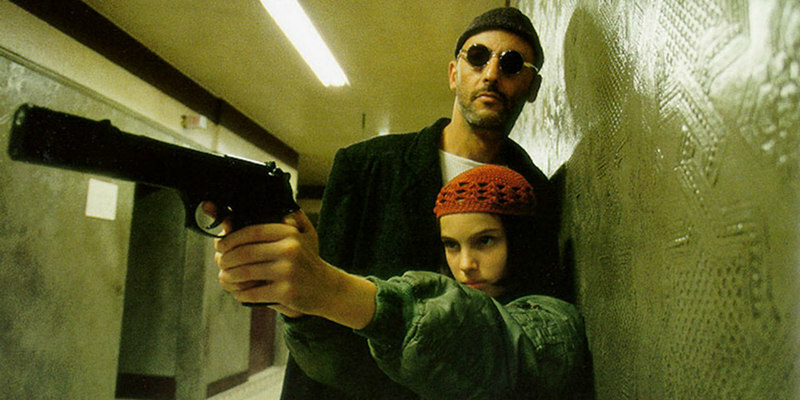 A new video discusses the merits of Luc Besson's acclaimed thriller. How many times have you found yourself watching a well-mounted action set-piece only to feel removed from the drama because you don't care about the stakes? Action can be as well choreographed as possible, but if the film hasn't invested you in caring about the characters involved it's all for nothing. As this video essay by Rossatron demonstrates, Luc Besson's Leon is a masterclass in building character to enrich its action sequences.